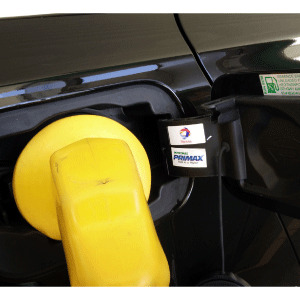 The pick-up truck has been and will be the quintessential vehicle used for moving utilities from place to place. In fact, the pick-up truck and the popular hybrid passenger pick-up in Australia is categorised and called the “ute” or short for utility today, a term that has been known historically down under to only include passenger chassis vehicles. Locally, the pick-up is the first choice for the commercial and construction sectors, and of course for braving through floods from torrential rain and the jungle adventure. Although the pick-up has been a vehicle used mainly for work, it has evolved to be an everyday passenger car with bold styling. Pick-ups today feature creature comforts and the with the added benefits of the cargo space. In fact, in the United States, Ford’s F-Series pick-up trucks have been the overall best-selling vehicle for the country since 1981 and has sold well over 34-million units to date. So how does the pick-up options in Malaysia fare? We've round up the popular pick-up trucks and their variants in Malaysia and give a basic run down on each. The fifth generation Triton launched last November has a sharper looking fascia compared to its predecessor. 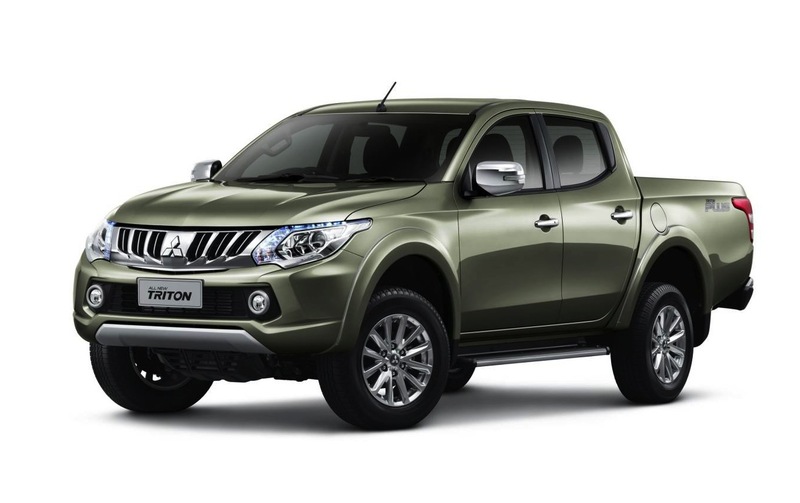 For Mitsubishi, the Triton is its most comfortable and family friendly light commercial vehicle that sports an interior similar to its current signature look across its four-wheel drives vehicles. On the highest specified adventure model, the list includes HID projector lamps with LED Daytime Running lights on the outside, while paddle shifters, cruise control, dual-zone automatic air conditioning, auto headlamps and wiper control, leather seats, keyless entry and push start with a 6.1-inch touch screen with Bluetooth, voice command and reverse camera for the convenience and features in the cabin. As standard across all variants here, the Triton has dual-airbags and active safety systems include ABS and Electronic Brake-force Distribution. 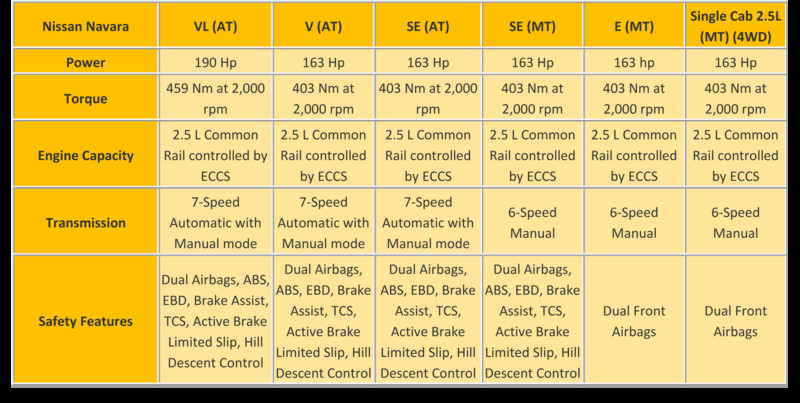 It would be a plus to have Electronic Stability Control as well, but seems to be omitted for the local market. Nissan’s latest Navara is handsome, more aerodynamic and is lighter all in due thanks to the materials used in its production. With the current good looks, the new Mother Trucker comes with coil-spring rear suspensions for better ride comfort but due to this, sacrifices on the maximum load at the back as compared to the leaf spring set up on other pick-up trucks. 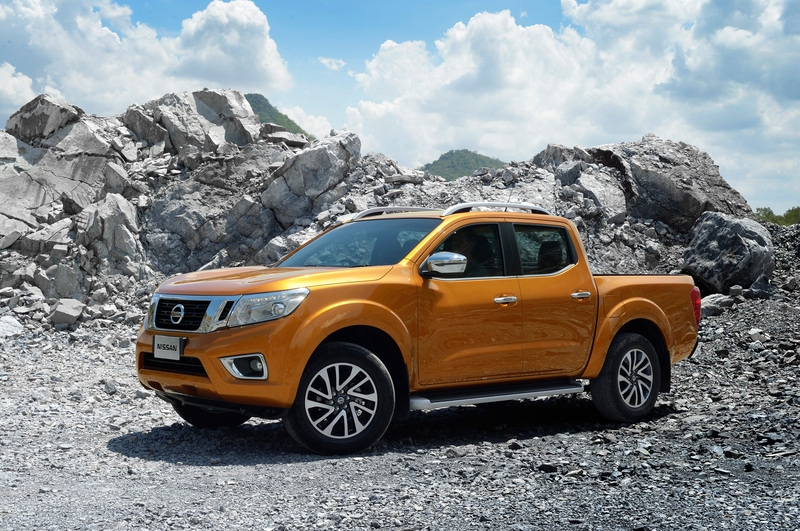 Inside, the Navara shines at the cabin with comfortable front and rear seats that features Nissan’s Zero Gravity seats that are great at long distance travels. The rear air conditioning vents is a plus for the local weather. Overall feel inside is very SUV like but disappoints in look for the basic center display with navigation. Safety features on the Navara isn’t skimped. 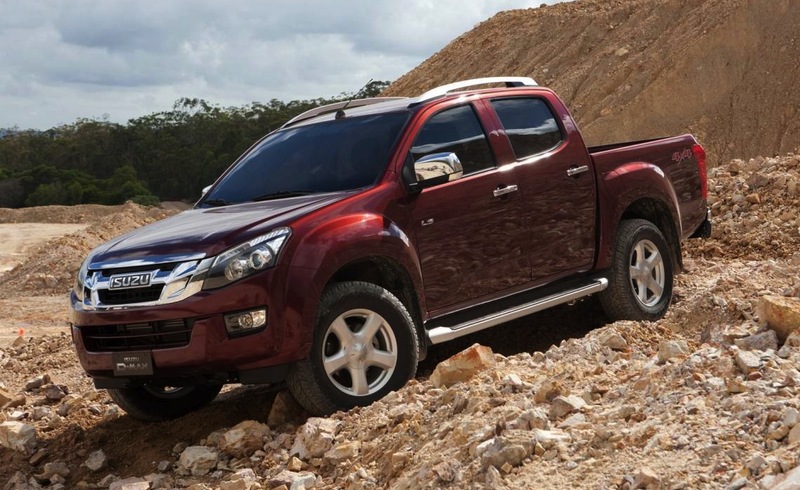 The Navara comes standard with Traction Control System, Anti-lock Braking System and Electronic Brake-force Distribution. Three variants come in 7-speed automatic and another three in the 6-speed manual and is available in five variants for the double cab and just one for the single cab. Among the other pick-ups featured here, the Hilux is the oldest of the lot at over 10 years in its current version and has been facelifted multiple times. The next eighth generation has not yet announced a full launch but as of publication is already open for booking. As the Hilux remains to be a leader for the Malaysian market, the previous seventh generation is a robust and all rounded truck, with seven variants here ranging from 3.0-litre and 2.5-litre engines. For the latest however, the Hilux will have a 2.4-litre single cab variant and options up to a 2.8-litre model together with either a six-speed auto or manual transmission. 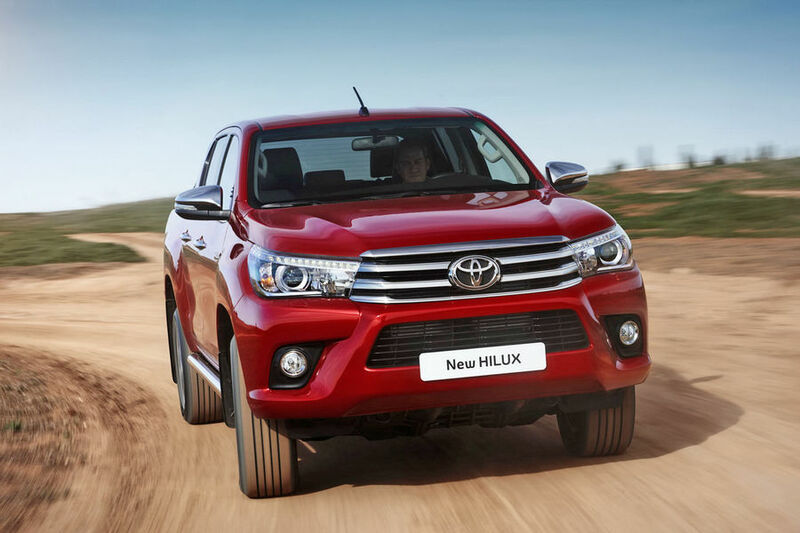 Should you decide to go with the highest 2.8-litre specified model, active traction control with rear differential lock and seven-airbags certainly makes this the best feature packed Hilux yet. 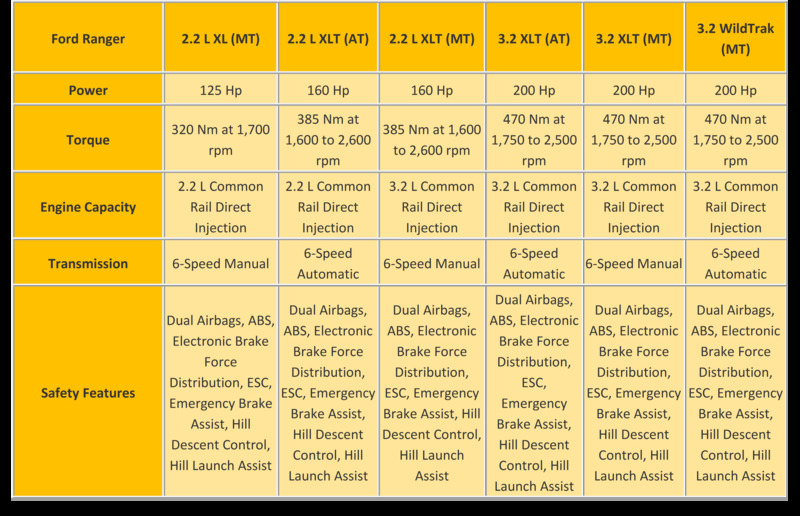 Do check back for updates as the new Hilux is launched, but as per eighth generation specification range, see table as below. From RM82,286, the Mazda BT-50 is one of the hidden secrets for pick-ups in Malaysia. 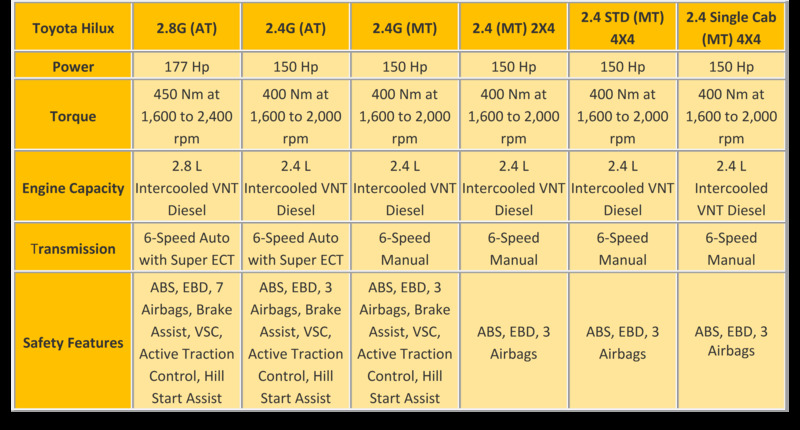 With variants ranging from a 2.2-litre and 3.2-litre engine, both are capable of producing 350 Nm and 470 Nm of torque respectively. With that type of figures, the BT-50 is a serious hauler and a workhorse comparable with all the other more popular trucks in this list. Despite having a lower starting price and only 3 variants, the BT-50 for all models come standard with Anti-Lock Braking System, Electronic Brake Distribution, Hill-Descent Control, and Dynamic Traction Control. However, all three variants are only available in the double cab option just like three other pick-ups in this list. 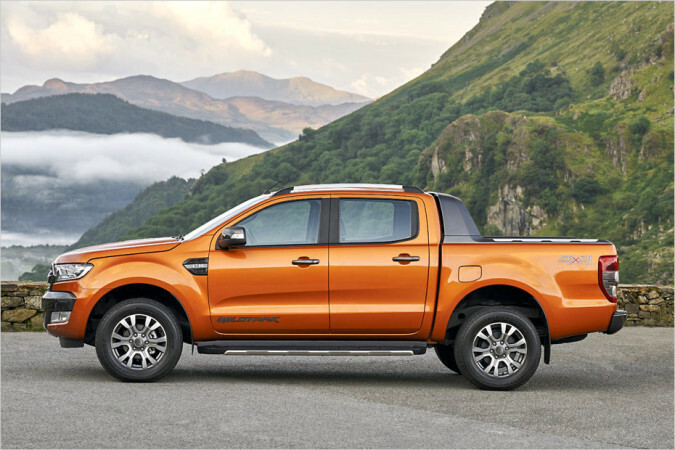 The current generation Ford Ranger T6 was unveiled internationally in 2010 and since then has received international renown for the technologically advanced features present. It is no surprise that the Ranger commands such as presence as the brand itself has sold over 34-million of its F-series trucks since the late 1940s. This accolade gives Ford an upper hand when it comes to building pick-up trucks. As for the Ranger, the popular pick-up in Malaysia has gained much popularity aside from Toyota’s Hilux. Inside and out, the new facelift brings with it an impressive 800mm water wading, 1,000kg payload and 3,500kg towing capability, it follows the brand’s motto of Build Tough. Together with extras such as hill descent control and hill launch assist, the Ranger’s everyday passenger car tech features are quite unmatched. 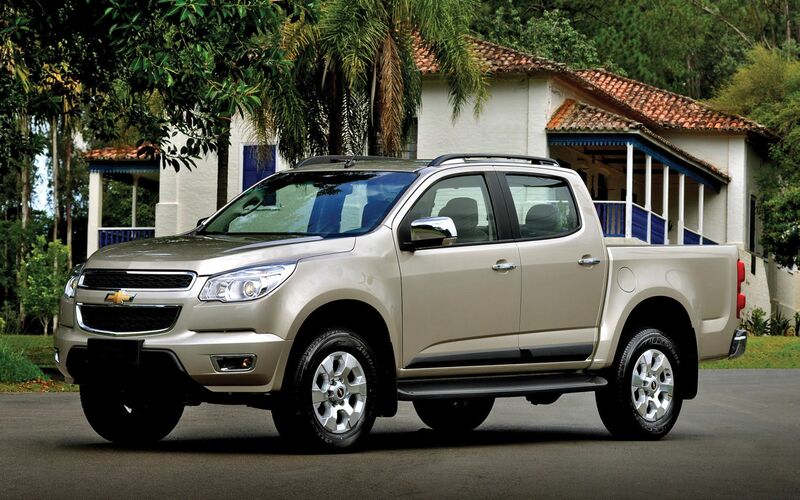 The 2012 model D-Max shares its body construction, mechanical components and interior design such as the steering wheel, doors and most prominently, the circular air-conditioning controls at the centre with the Chevrolet Colorado. 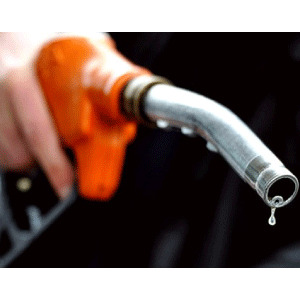 But the similarities stop there, as the exterior design, engine and drivetrain uses Isuzu’s own Variable Turbo Intercooler models - which are also known for its fuel economy. For the local market, there are 10 variants of the D-Max alone, including two single cab, six models across the standard, V-Cross and Safari, as well as the latest two Diablo versions. We couldn’t list the whole ten variants here, but the Diablo line features the similar 2.5-litre and 3.0-litre versions at 136 and 177 horsepower respectively. They are featured with the 5-speed automatic with sequential shift as well as the safety systems on the high-line models listed. The Chevrolet Colorado is probably the underrated most on this list. But nevertheless in its current three variant offering for the local market, the brand has two variants of the standard Colorado and a Sport version. 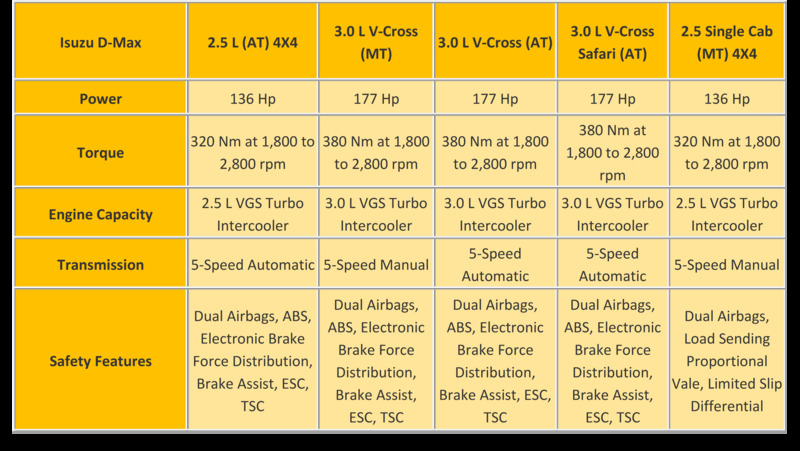 What’s most interesting, is its 500 Nm of torque for the 2.8-litre model mated to a six-speed automatic transmission. The interior of the Colorado is a fresh take on pick-ups in Malaysia as it offers the same modern look like the Ford Ranger, another American contender on this list. Unfortunately like the Ranger, the Colorado also doesn’t come in a single cab variant, but we feel that it doesn’t really matter as the trucks themselves are geared more towards the urban jungle with the occasional adventure. But then again these pick-ups are certainly capable of any terrain should you decide to live beyond the beaten path.